An analysis of online search data by Italian holiday specialist Citalia has revealed that the search term ‘Italian weddings’, which peaks in January, saw a huge 550% increase year-on-year in 2016. 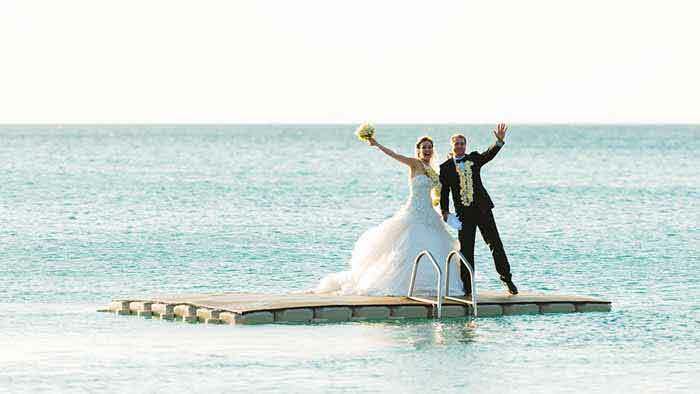 Citalia also recorded a 142% increase in Italian wedding traffic to its dedicated Italian wedding page last year. With celebrity couples such as George and Amal Clooney and Kim Kardashian and Kanye West choosing to tie the knot in Italy in recent years, it is no surprise that this has set a trend for other couples to do the same. These findings are echoed in data presented by the Foreign & Commonwealth Office, which also confirms a rise in Italian wedding popularity. The number of British nationals who have notified the British Embassy in Rome of their intention to marry in Italy has seen an 894% increase since 2012 to present day and a 29% increase from 2015 to 2016. 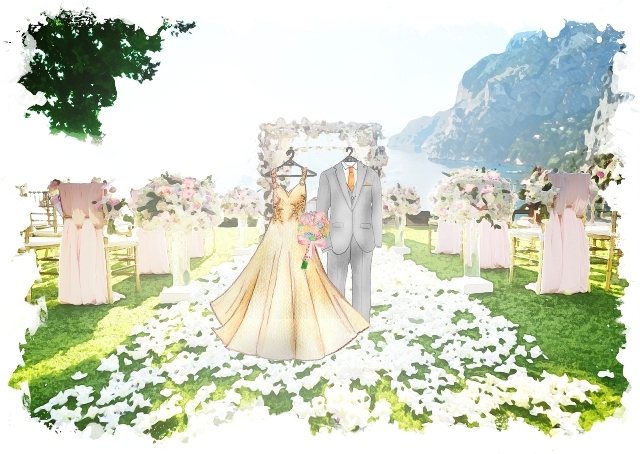 To meet the growing demand for wedding planning in Italy, Citalia has created ‘Dream Italy’ - a Pinterest inspired planning tool which charts seasonal wedding ideas and trends in the country.